If you're serious about building a successful career in law, then we're serious about helping you do it. We offer excellent training through in-house and external seminars, plus a supportive team environment. Joining Langley Twigg brings a lifestyle as well as a career. 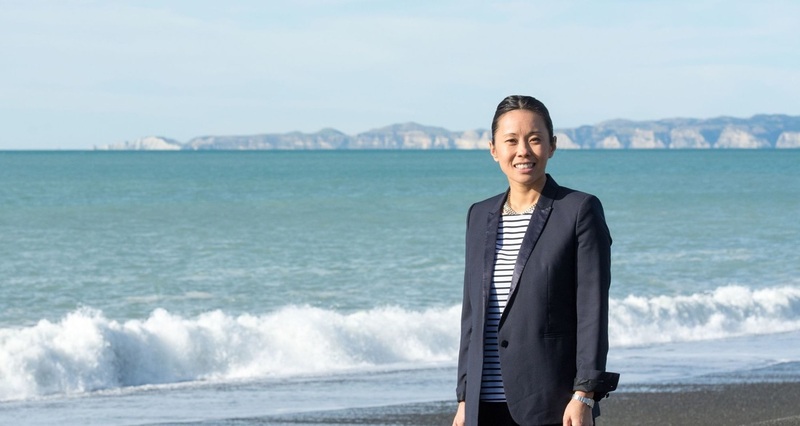 Hawke's Bay is New Zealand's leading food and wine region and averaging over 2200 hours of sunshine per year, it is a year-round holiday destination.